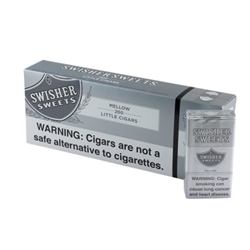 If time and convenience are important to you, then Swisher Sweet Filtered Little Cigars are right for you. Specifically designed to give a enjoyable cigar smoking experience when there is not a lot of time. The Swisher Sweet Filtered Little Cigars are made in the USA with a blend of tobacco that made Swisher Sweet famous for their sweet taste. 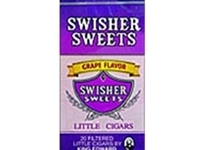 The recognizable taste of Swisher Sweet is even more enjoyable after buying them at a discount here at BuyDiscountCigars.com!